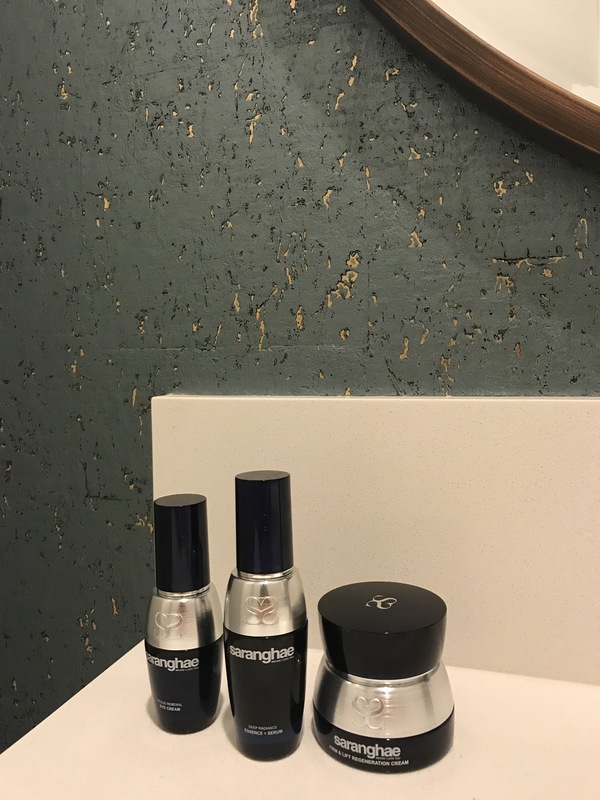 This entry was posted in reviews, thoughts and tagged beauty, beautyproduct, beautyreview, glowing, kcare, korean, koreanskincare, moisturizer, momapproved, recommendations, review, saranghae, skincare. Bookmark the permalink. ← Picked Up a Growing Little Gummy Bear.